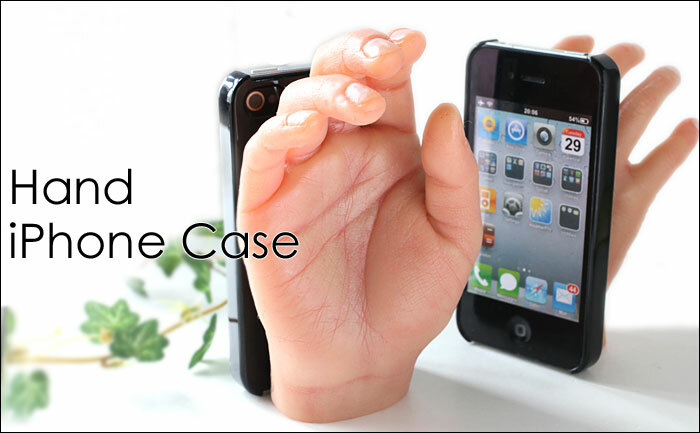 This "handy" iPhone 4 case is all kinds of creepy. This “handy” iPhone 4 case is all kinds of creepy. You’ve gone out and bought yourself an iPhone 4 but you quickly realise that it might be a little susceptible to damage if you were to drop it. With no shortage of cases on the market, you might be a little spoilt for choice. 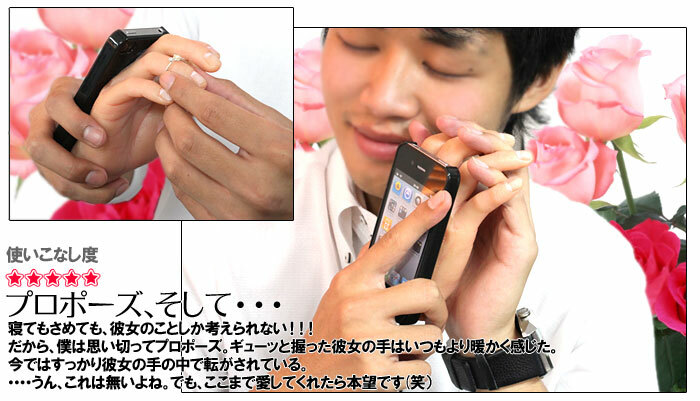 Allow us to suggest a new iPhone 4 case coming out of Japan which will not only protect your iPhone 4, but also include a severed hand – allowing you simulate the experience of holding someones hand whilst you chat to somebody on the phone. You can store items in the hand when you aren’t using it, you can even read its palm. If that wasn’t enough for you, you can buy the case in one of two different varieties; a lady’s hand or a child’s hand. Read next: Think live blogging is hard? Try live tweeting a novel.